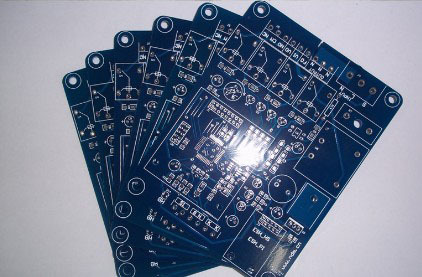 PCB Pool is a community printed circuit board (PCB) order provided by Gold Phoenix PCB for customers who need small QTY orders. We bring you high quality, lead free boards (HAL finish), manufactured in the China, and shipped to anywhere in the world by FEDEX or DHL. The manufacture time for the PCB Pool is 7 business days for 2 layers, and 9 business days for 4 layers, the production will start when the Pool is full or when the Pool Close is closed. 2layers, 0.062", FR4-TG170, 1oz, Lead free HAL, GREEN SOLDER MASK, TWO SIDE MASK, WHITE SILK SCREEN, Two Side/One Side Silk, Shipped As Individual Boards, .Plated slots aren't supported. 4layers, 0.062", FR4-TG170, 1oz, Lead free HAL, GREEN SOLDER MASK, TWO SIDE MASK, WHITE SILK SCREEN, Two Side/One Side Silk, Shipped As Individual Boards, .Plated slots aren't supported. 2. They have Lead free HAL finish for superior solderability and environmental resistance. 3. They're 1.6mm thick (0.063 inches) with 1 ounce copper for all layers. 4. The minimum specs for 2 layer orders are 5 mil traces with 5 mil spacing, and 12 mil drills with 8 mil annular rings. 5. The minimum specs for 4 layer orders are 5 mil traces with 5 mil spacing, and 8 mil drills with 8 mil annular rings. 6. Internal cutouts are allowed and supported. Draw them on your board outline layer. 7. Plated slots cost extra USD5/order. 8. Max Board Size 15"X15"; Min Board size 0.5"X0.5". 9. Complex Shape is allowed.